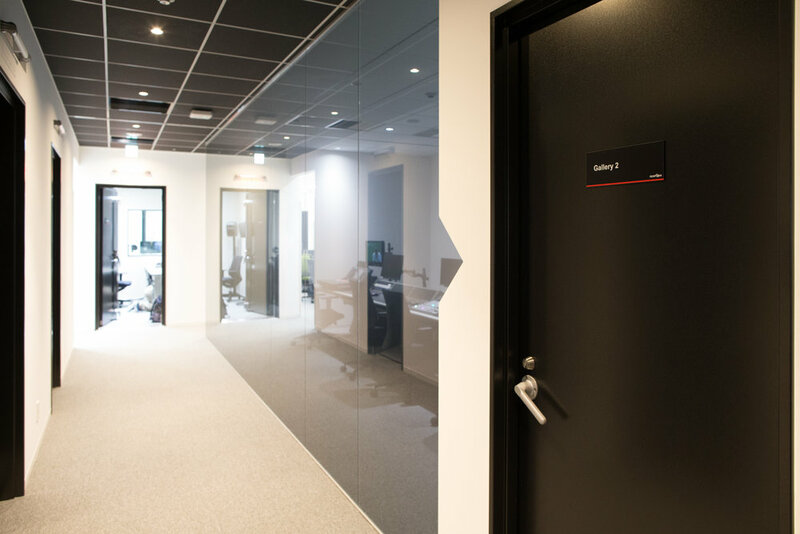 Perform PJ strengthened their presence in the Asia Pacific region by cooperating with IDEAL Systems to launch their new Digital Live Sports Production Centre in Tokyo Japan. 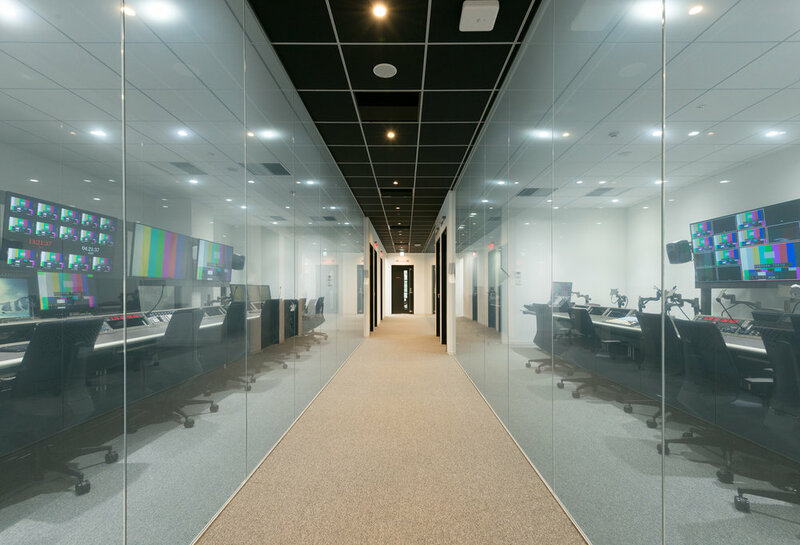 The Tokyo centre allows Live Content to be edited and overdubbed in Japanese for their worldwide OTT Platform. 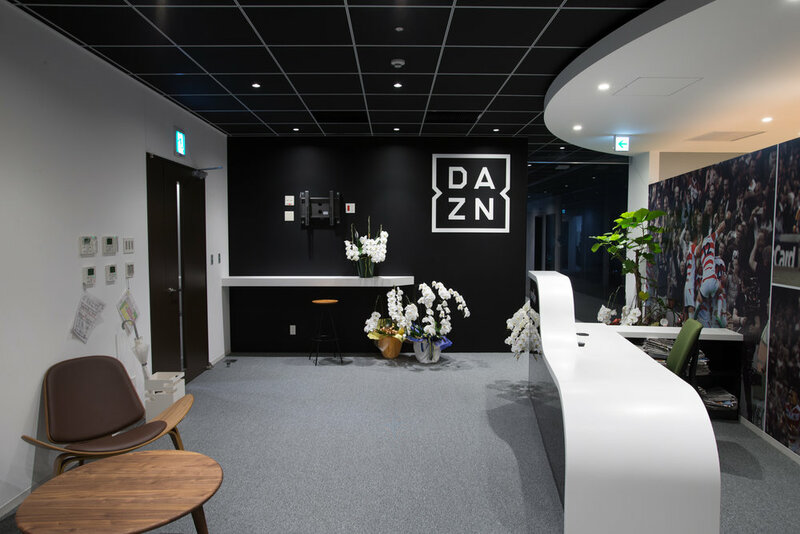 IDEAL Systems provided the Ingest and Playout, Production Control Rooms, Commentary Booths, Media Asset Management System, Edit Suites and Audio Post Production, to ensure the launch of the DAZN service in Japan.